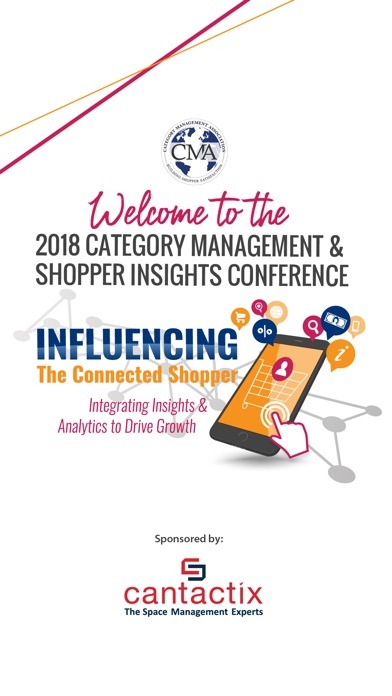 2018 CMA Conference is the official mobile app for the 2018 Category Management & Shopper Insights Conference. 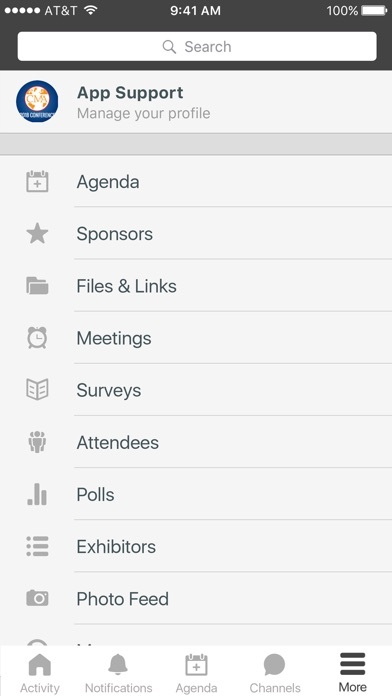 Create your own personal schedule for easy conference attendance. This app was created by DoubleDutch, the leading provider of branded mobile applications for events, conferences and trade shows worldwide. 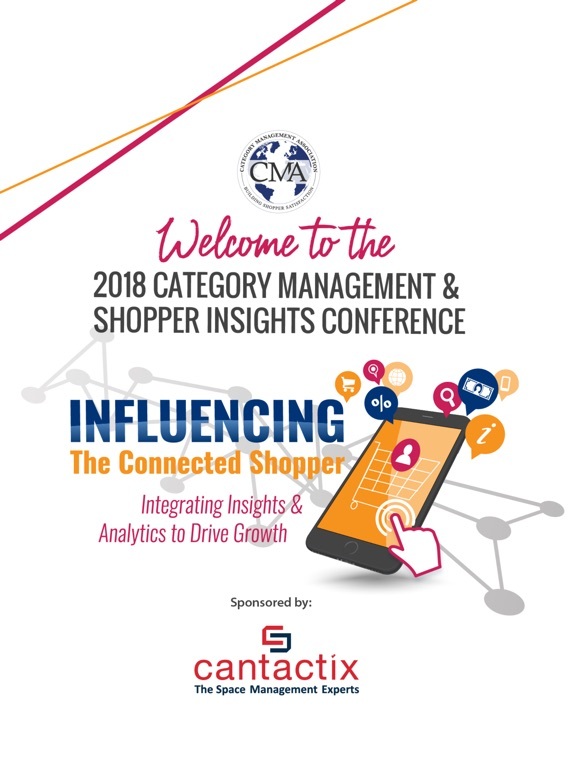 The DoubleDutch platform is designed to thrill attendees and empower event organizers with powerful analytics. 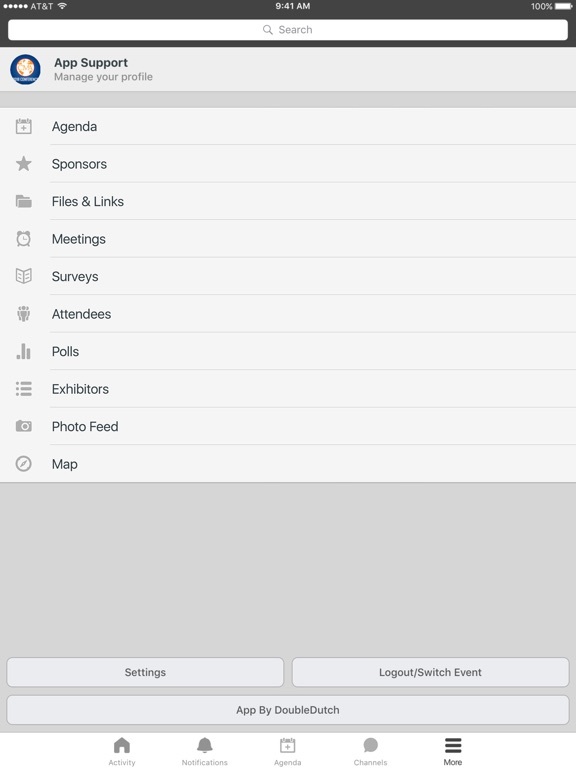 Create engaging, memorable events and conferences with a DoubleDutch mobile app today.